ELRIS announce official fan club name! ELRIS have announced their official fan club name as BLRIS! On June 20, the girl group revealed the announcement image below revealing their official fan club name BLRIS. 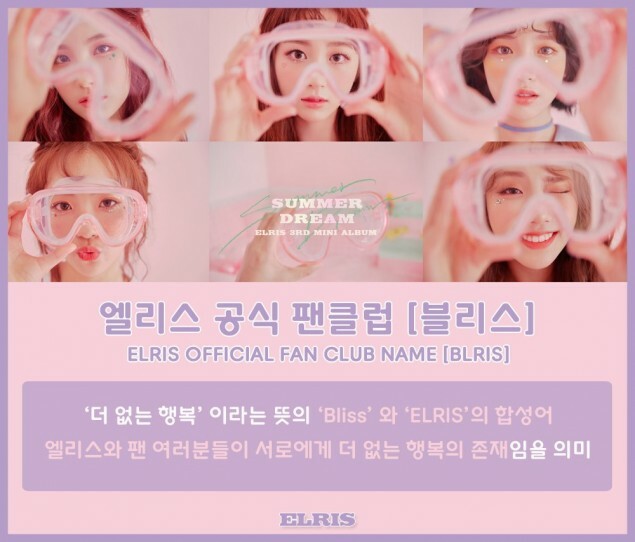 BLRIS combines the idea of "the ultimate happiness"�represented in the word "bliss" and ELRIS, and it's meant to signify that both ELRIS and their fans will be each other's source of happiness. 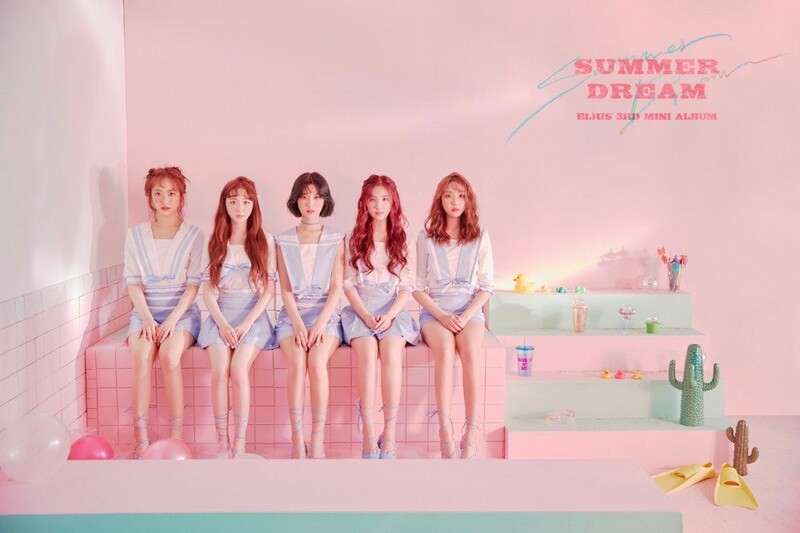 In other news, ELRIS are making a comeback with�their 3rd mini album 'Summer Dream' on June 28 KST. What do you think of their official fan club name?